The first hole measures 160 yards and is the most difficult hole at the Youth Links. The hole features a creek to the left of the fairway and green. 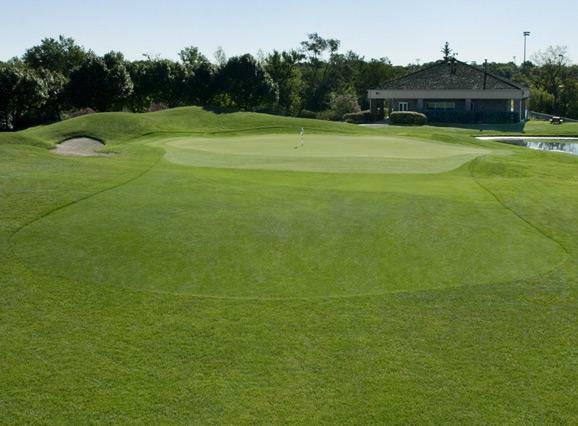 The green has several tricky hole locations so pay attention to the pin placement prior to playing your approach shot. 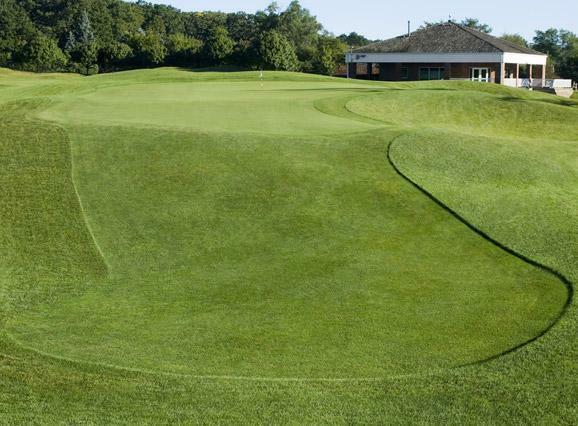 The second hole measures 112 yards to an elevated green, sloped from back to front with fescue guarding on the left side of the hole. 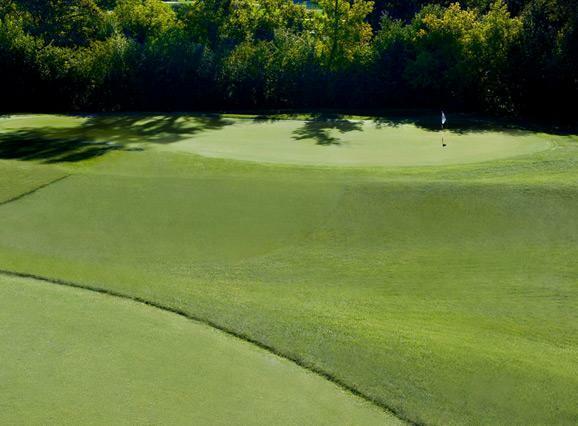 The third hole measures 107 yards and plays downhill to a green that is surrounded by two bunkers. The green has three different levels. 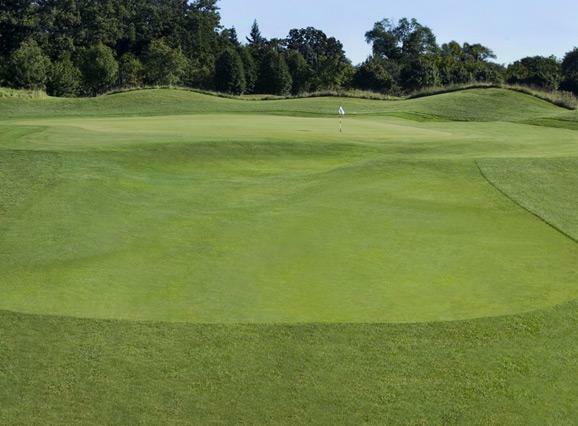 The smart play is to aim for the center of the green and then attack the hole. Remember the hole is downhill so take one less club to offset the terrain. The hole measures 67 yards and plays slightly downhill. The green is relatively flat so putting should be slightly easier than some of the other holes. Be aware that over the green is out of bounds and there is also a bunker located behind the green. 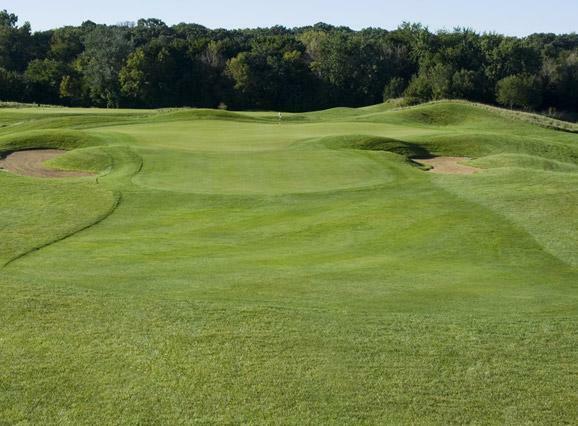 The fifth hole is 108 yards and features a narrow green that slopes from right to left. Although there are no hazards on this hole it is important the tee shot be placed on the fairway or green to avoid the rough out of bounds on left. The sixth hole measures 120 yards and the tee and green are slightly elevated. Over the green is trouble. The smart play is short of the green leaving a chip shot to the pin. The green has several slopes that come into play so be aware where the pin is located. The seventh hole is slightly uphill so it will play longer than the indicated yardage. 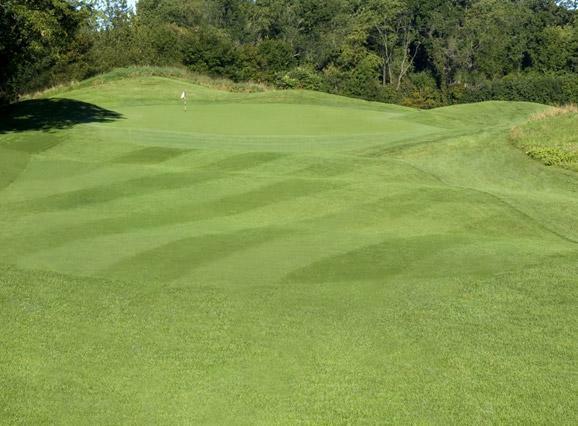 The green slopes from back to front and is receptive to any type of shot played. Another reasonable chance at a good score. The eighth hole plays 97 yards. The hole is tucked away from the other holes giving a stadium feel to it. 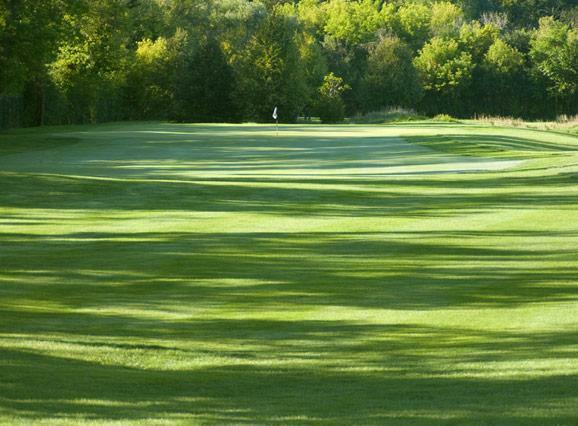 The green is large with gentle slopes. A junior can hit a high shot into the green or run the shot up through the fairway. The ninth hole is the signature hole at the Youth Links and features the only water hazard on the course. 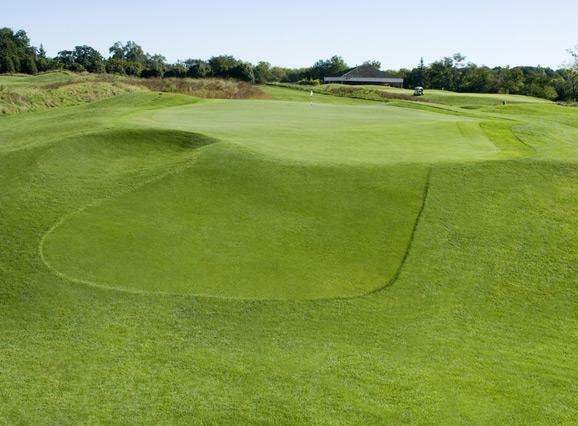 The hole plays to 103 yards on average with water right and a bunker left of the green. 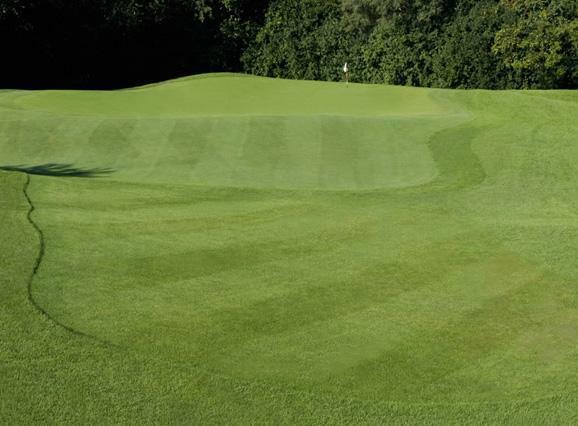 The hole features three different levels of teeing areas, be sure of the yardage before hitting your shot. The green has a slope that runs through the center of the green, so check to see what side of the ledge the pin is on.